When a danger threatens their village, the young heroes Delfbert, Wilf and Angelica start a journey to save their home. 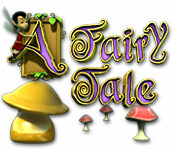 A Fairy Tale is full of the sights and sounds of a fairy-tale adventure, with spectacular graphics and magical music that will fill you with wonder. Rob the shores of the amazing southern isles and find the Crimson Joness' treasures. 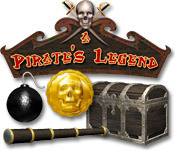 Raise your Jolly Roger flag on every defeated land and learn how to increase your Pirate power! 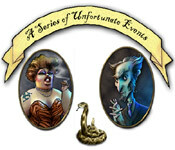 A Series of Unfortunate Events is here to let you stop Count Olaf's chain of terrible unthinkable deeds. Cry halt to Count Olaf's dreadful empire with fire, serpents, parasites attacks. 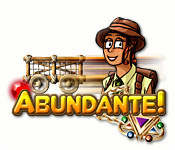 Together with Plumeboom, the marvelous traveler, donâ€™t lose an opportunity to attend a fantastic country. 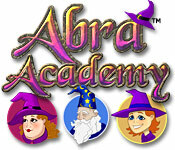 Having landed in the country of Aboo, cultivated by diligent wormlings, day by day take hold of Magic Crystals. 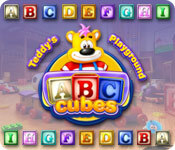 A smart Puzzle game of how Teddy tries to keep the house clean before the Appleberry Family come back from their holidays. Teddy is accountable for the order in the house in return for the scrummy prize - homemade popcorn! Wanda has always dreamt of becoming a witch. 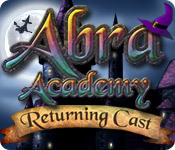 Together with her friends she has enrolled in Abra Academy, and now itâ€™s time for you to help them graduate! Fancy exploring exotic lands? Arrange bricks into matching groups of four or more to smash them and release the gems within. If you make different shapes with bricks you will be rewarded with greater treasures and make your way through the exotic jungle. 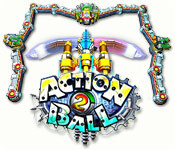 This new game includes all playersâ€™ beloved features introduced in the original Brick Buster hit and even more! 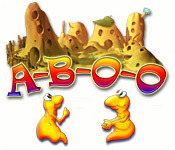 You will be thrilled by improved visuals, pulse-pounding audio and level design! This match three game's principle is simple. You have to turn the yellow boxes grey by switching the symbols in them to form lines of three or more identical symbols which will then explode and make way for others. 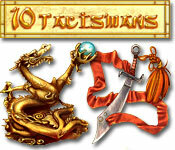 As you progress through the levels you will discover the 10 hidden Talismans such as swords, Tibetan coins, lanterns, scrolls, and other sacred relics.